Note: This is the last of a 5-part series on our annual international B2B marketing conference this past November. Read Part 4 here. As VP Strategy at Oz Branding, I decided to share our experience with Elcam Medical at the Global Marketing Challenges for B2B Companies conference, as it demonstrated the importance of combining both online and offline marketing approaches. Mastery of mobile – Mobile will dominate your market, no matter what the industry. Quality content – You'll need to fill that mobile channel with quality content, not to mention all of your other channels (and differentiate between these channels). Amplification – You'll also want to figure out how to amplify that content so it reaches as many potential customers as possible. Old-school marketing – Nothing beats face-to-face interaction. You have to remember that you must have personal interaction. Business to business is all about people to people. It's interaction between professionals. Now that we have those trends in mind, I want to introduce you to Elcam Medical, a medical device company that is a world leader in medical stopcocks. This fluid control application is part of a larger set sold to a hospital through a multinational company. Elcam Medical, whose humble beginnings started at Kibbutz Baram, is a well-known OEM in the medical device industry. 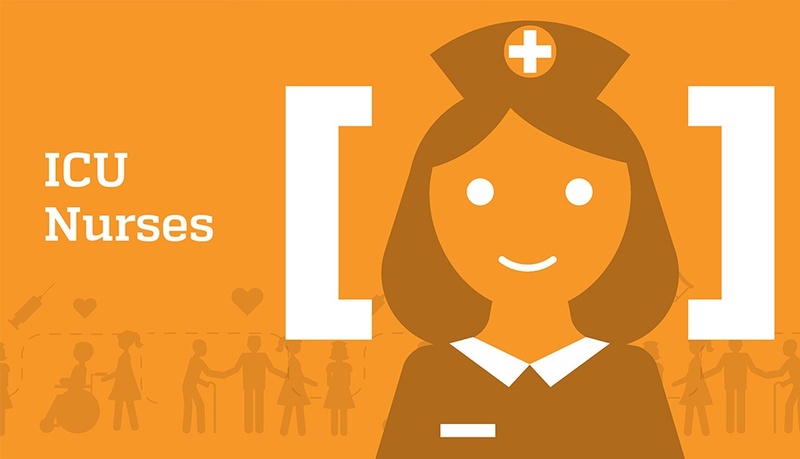 The challenge is creating awareness of the product to the end user who benefit from the patient safety and time-savings measures the device offers. Once the end users recognized the brand more, they would be able to create additional demand from the market, rather than relying solely on OEM representatives that may have a different agenda. How then could Elcam Medical go about positioning itself to be recognized more by the end users, in this case, ICU nurses in the medical device equipment industry? Oz Branding has been working with Elcam Medical for the past 4 years. In this case, we helped them devise a two-pronged strategy. The first challenge was to identify and understand their end user, a microtarget of ICU nurses, and develop channels to communicate with them. The second was to continue to strengthen its brand recognition with big multi-national companies, who are purchasers of Elcam Medical, but are familiar with it only as an OEM. The purpose of this two-pronged strategy was to create demand with regular companies, and spark a conversation of why this product's value is high enough to justify raising its price. With increased demand generation, sales would rise. The approach Oz built with them was dramatic and involved big decisions. In truth, multi-national companies don't want suppliers talking to customers. 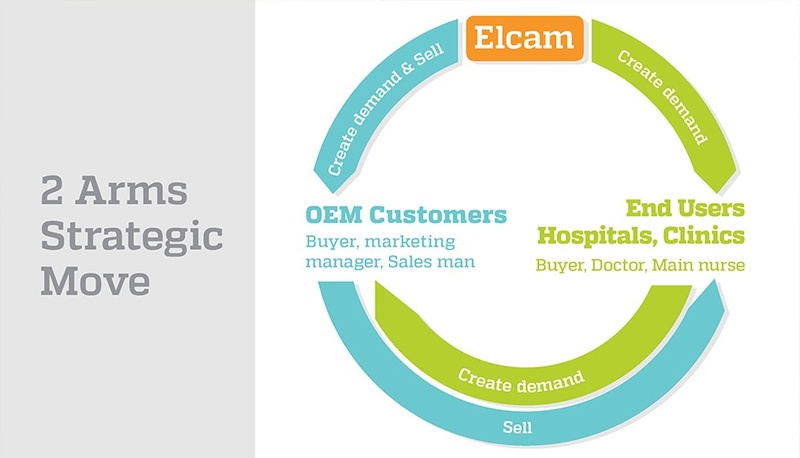 The question became how Elcam Medical would implement its strategy without damaging customer relations. First, all project work was done with complete transparency between Elcam Medical and its customers. The customers understood Elcam Medical would not sell directly to the hospitals and since there was no conflict of interest, sales have increased as a result of this project. Secondly, the idea was to focus on a concept of concern to end-users which wouldn't affect the suppliers. Fortunately, this concept had already been thought of and built into the product and reflected in the Marvelous stopcock, specially designed to increase safety and save precious time for the critical care teams. 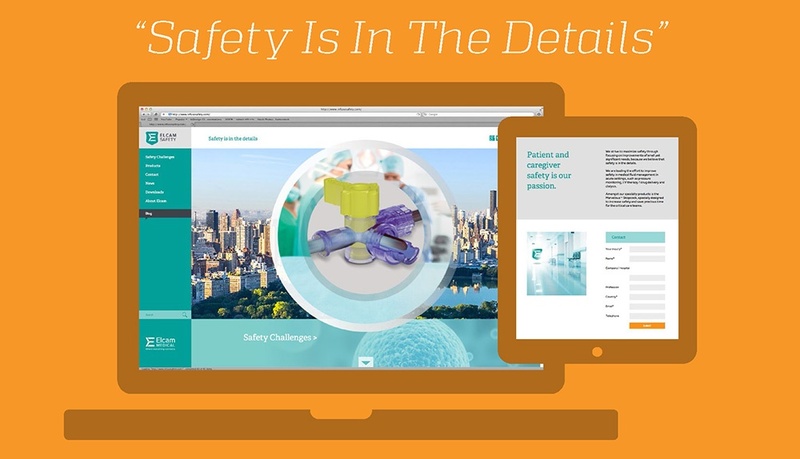 In order to have this concept strengthen the entire brand rather than one specific product, a designated website was created to promote Elcam Medical's most important feature for the ICU nurses: patient safety. This turned out to be the main benefit for end users. They wanted to know: How did Elcam Medical ensure patient safety? That became the agenda of the website – to position Elcam Medical as experts in insuring safety in the hospital environment, especially within the ICU. As new products develop they will also be shown on the website. More than just a promotion of the company's latest technology, the website helps to share a lot of professional data and information among medical professionals. In order to identify the issues and concerns Elcam Medical's end users face, 12 LinkedIn groups were identified and scoured. Blog articles were written and posted to this website addressing these topics and continue to be expanded upon. For even wider distribution and increased awareness, professional online publications are approached with these same topics, helping to position Elcam Medical as leaders in patient safety. The best approach combines online and offline marketing. Simply put: You have to get out there. In contrast to attending the usual larger medical conferences and big trade shows, Elcam Medical started to attend more targeted professional conferences of nurses, albeit with a smaller booth. Whenever possible, they tried to generate awareness by getting on the lecture panel at the conference. Of course, paid online advertising promoting these conferences helped, but at the end of the day, online activity leads to offline activity, which leads to a personal relationship. 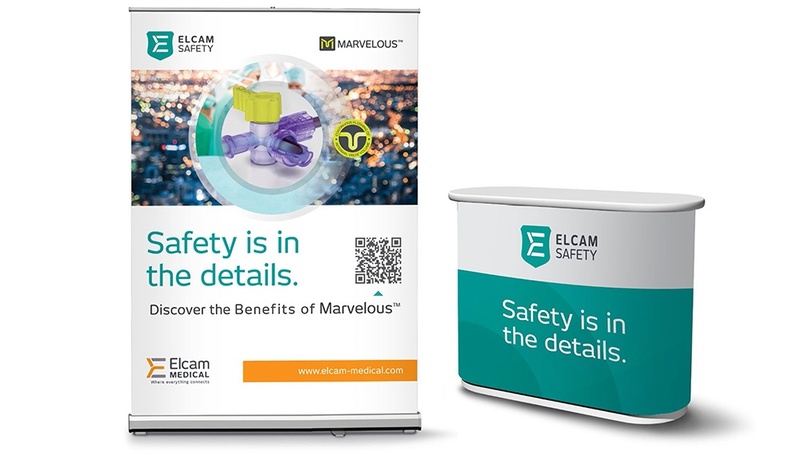 As a result of this two-pronged branding strategy, many personal relationships have developed, both between Elcam Medical and the end user, as well as between Elcam Medical and suppliers. This email was sent just 6-8 months into the branding process, the results are still in process. 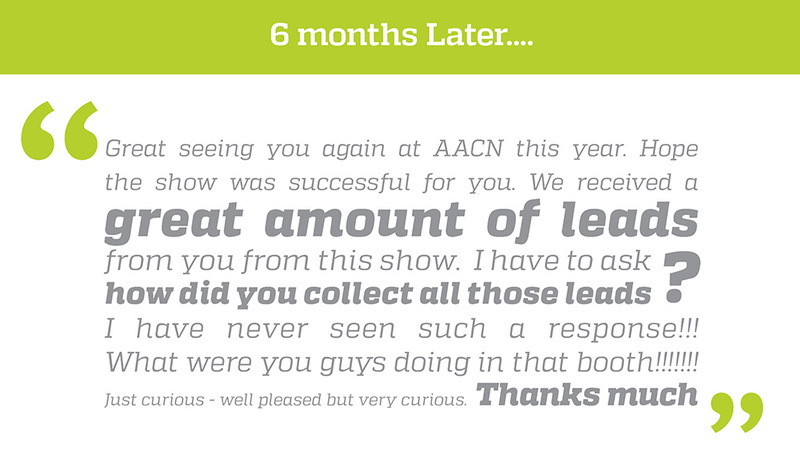 The shift is dramatic in that it has changed the rules of the game – Elcam Medical now talks to nurses directly, creating its own relationships with the end user, which in this case, resulted in a huge amount of leads from one particular nursing conference. It shouldn't be a surprise that sales increased by 35% in 2015, the same year that Oz started working with Marvelous. 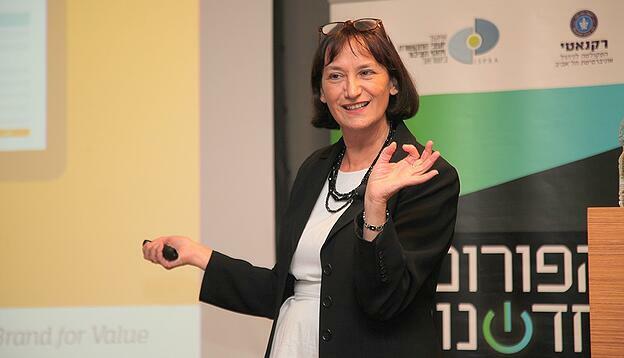 As a takeaway from the conference, I believe that this combination of online marketing and the creation of offline personal connections can move many Israeli companies further into the international marketplace than they are today. As they expand and move abroad, I'd like companies to remember this combined approach when considering how to overcome global borders. This is the last post in our series about the annual international B2B marketing conference this past November.